Home /World News Headlines Today/These Incredible And Rare Photos From The 20th Century Are Amazing To Look At. These Incredible And Rare Photos From The 20th Century Are Amazing To Look At. The 20th century was one of the most tumultuous periods in human history. With two world wars and The Great Depression, there can be little doubt about the severity of changes and conflicts over those 100 years. The last century also saw some of the most amazing feats of human achievement ever developed. As we’ve said before, history is best experienced through the lens of a camera. There is nothing that puts it quite like a picture. Here are 21 rare and moving photos that perfectly capture the essence of that amazing century. 1.) Jack London and a group of Japanese soldiers inspecting his press credentials in 1904. 2.) 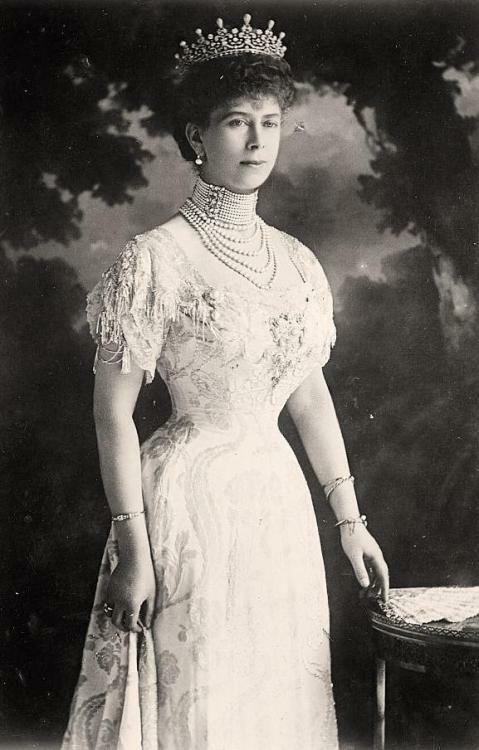 Mary, Queen of England in 1914. 3.) Teddy Roosevelt delivering a speech to the American people in 1905. 4.) 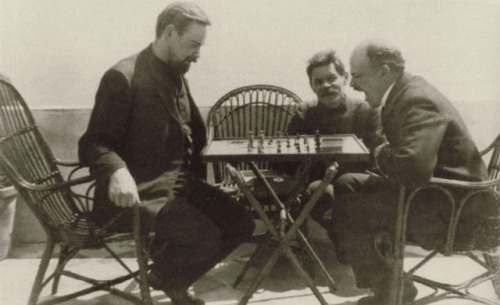 Vladimir Lenin, founder of the Soviet Union, playing a game of chess in 1908. 5.) 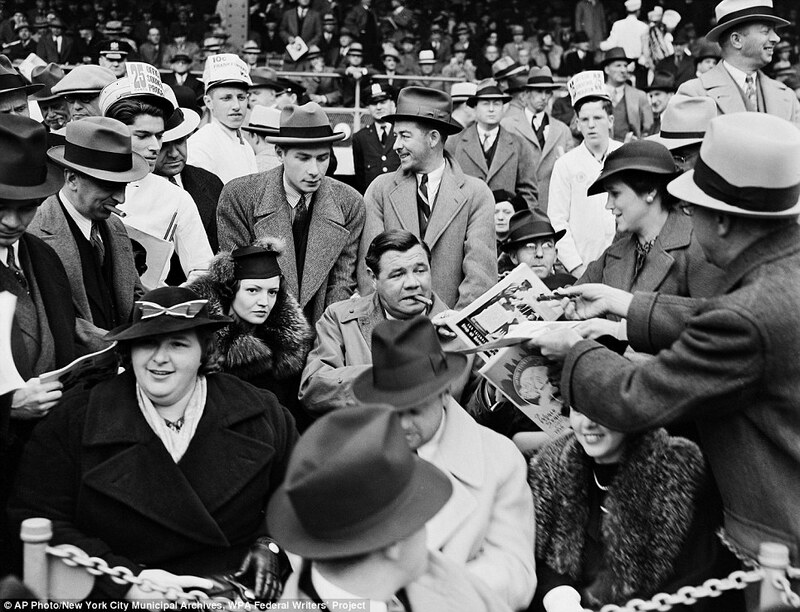 Babe Ruth signing autographs at a baseball game in 1936. 6.) A crime scene in 1918. 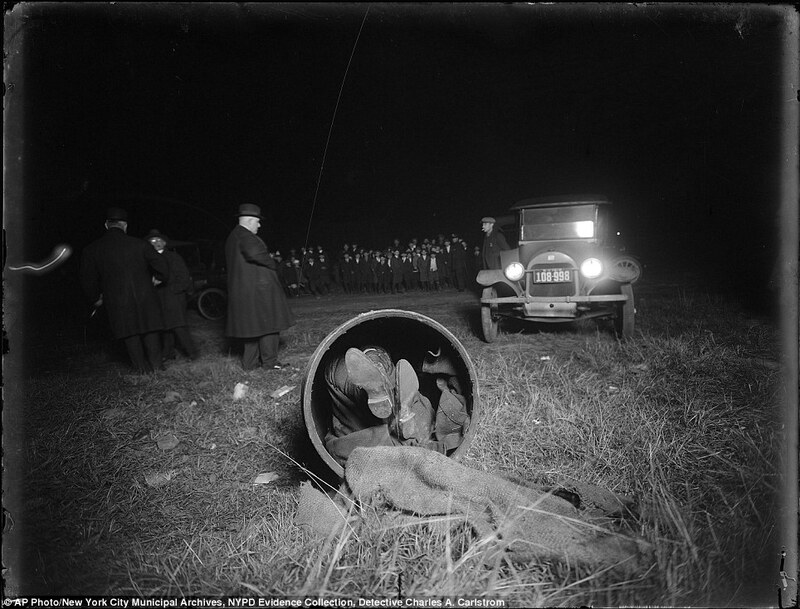 The body was stuffed in a barrel and dumped in a field in Brooklyn, NY. 7.) A photo of the mighty RMS Titanic taken two weeks before it sunk in the North Atlantic. 8.) Police pouring out illegal booze during prohibition in 1925. 9.) 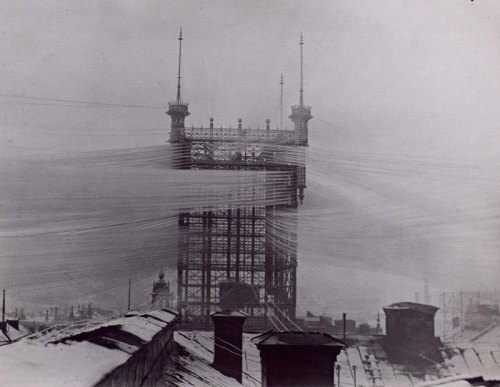 One of the main telephone junctions in Stockholm, Sweden. It connected 5,000 lines from 1887 to 1913. 10.) Mae Capone, wife of Al Capone, boards the ferry to visit her husband in prison at Alcatraz Island. 11.) Women arrested for stealing bread during the Great Depression. 12.) 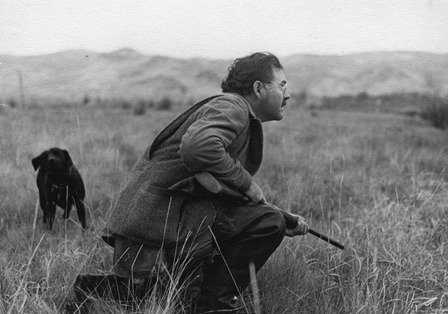 Ernest Hemingway in Idaho on a duck hunt in 1941. 13.) Soldiers after the battle of Iwo Jima planting the American flag. 14.) An example of the ideal housewife of the 1950s. 15.) Housewives in the city of Liverpool, England in 1956. 16.) 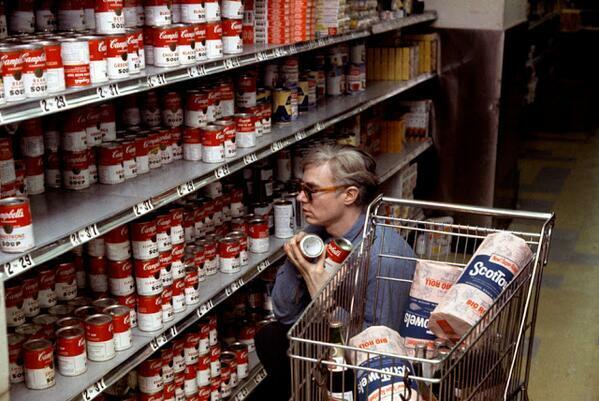 Andy Warhol buying Campbell’s Soup. 18.) Dancers at New York City’s 2001 Odyssey Disco in the 1970s. 19.) These nuns are playing the slot machines at an Australian nightclub in 1971. 20.) Punks in Denver silently protesting abuse from the city’s police force in 1985. 21.) Protests spiral out of control during the 1999 meeting of the World Trade Organization. That photo of the mothers in jail during the Great Depression really gets to me. What a powerful photo. I’d like to think there won’t ever be that kind of suffering again in this century. Sadly this is wishful thinking.